Considering Anton Fig is a perennial favorite for best late night drummer honors, it’s no surprise that the Late Show decided to give the drummer some love. 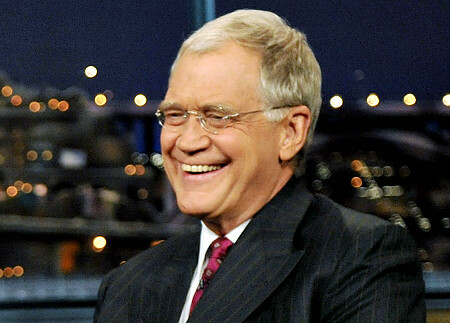 All this week, The Late Show with David Letterman will be featuring drum solos form some of the biggest names in drumming – Fig, Peart, Sheila E, and Haynes. The 4 night drumming fiesta begins tonight, June 6 and goes through until Thursday!